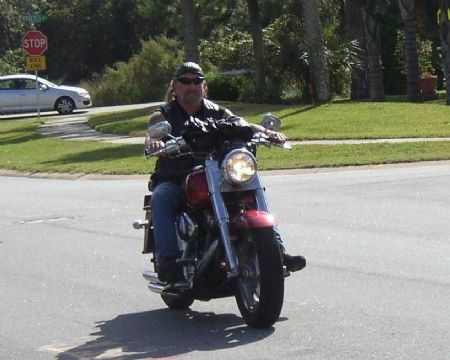 We are a Biker Owned and Operated and Registered State of Florida Corporation. Run and published online by Bikers for Bikers. Rick Rose began riding and building motorcycles at age sixteen in the 1970's. From that time forward, Rick shared his passion for riding with another life-long passion, sitting behind a drum kit on stage. 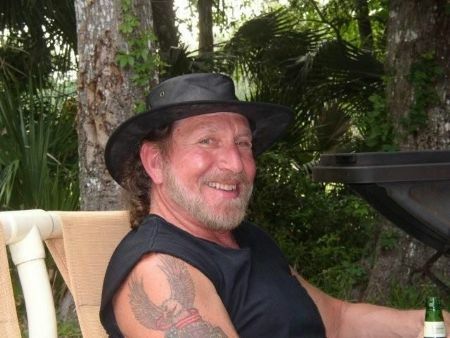 Rick ultimately became an accomplished professional rock musician as well as a biker playing to packed audiences live on stage throughout America although originally starting out in Upstate New York and on to South Florida and then to Northern California. 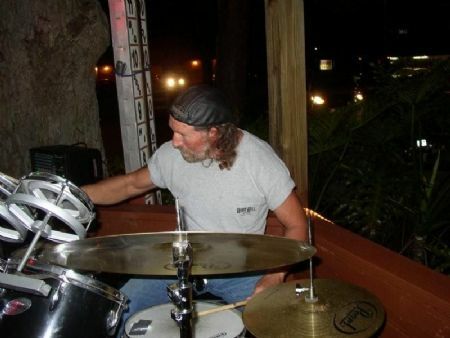 Rick played drums for various rock groups on various tours over a period of twenty years. In those days, as the Rock Group's tour bus rolled from city to city, Rick always invested quality time riding, because he always took his Harley on tour. 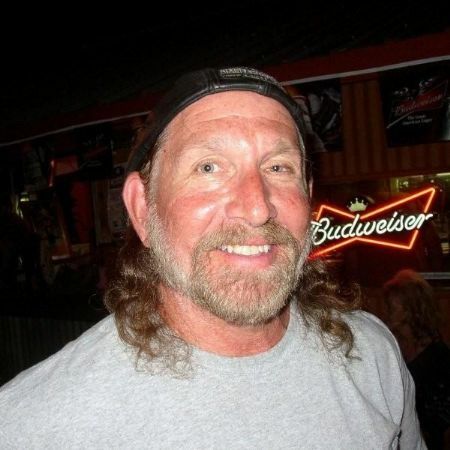 Rick believed our biker nation was due for an online search engine and total online community devoted to its member users and advertisers giving our viewers availability to quality products, services, news, information and music devoted to America's bikers. This total online community will also assist Bikers and musicians formulate travel plans to visit particular establishments and venues based upon the pertinent information Bars, Restaurants, Hotels, Businesses, Bands and Vendors provide our viewers through this Online Biker and Music Community. 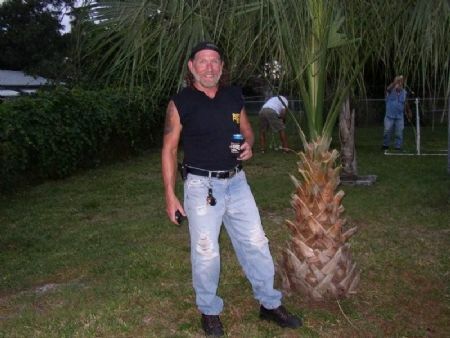 Welcome to BestBikerBars.com, a Biker friendly business directory and total Online Biker and Music Community geared towards assisting Bikers, Motorcycle Enthusiasts, Bands and Musicians throughout America and the world. BestBikerBars.com offers a simple premise: If you have a Biker or Biker Friendly Bar, Pub, Restaurant, Lounge, NiteClub, Music Venue, Band, Campground or any other type of biker friendly business catering to the biker lifestyle and community, you are invited to register on our online community and create your business listing for the world to see. We encourage all of our Free member users to view our content from anywhere in America or around the world and learn more about particular establishments, businesses, and bands while traveling or from home prior to departure. The more you know about your destination the better. Using the directory you can arrange biker friendly accomodations and biker activities and events simply by utilizing our valuable content and information. Please assist us spread the word about this online biker and music community. If you know someone who owns or rides a motorcycle also let them know about us. Tell all the Biker Friendly Bars, Restaurants, businesses, and bands in your area to create their listings for all to see and use. check BestBikerBars.com Online Biker and Music Community. "WHEN YOU NEED TO KNOW, WHERE TO GO"